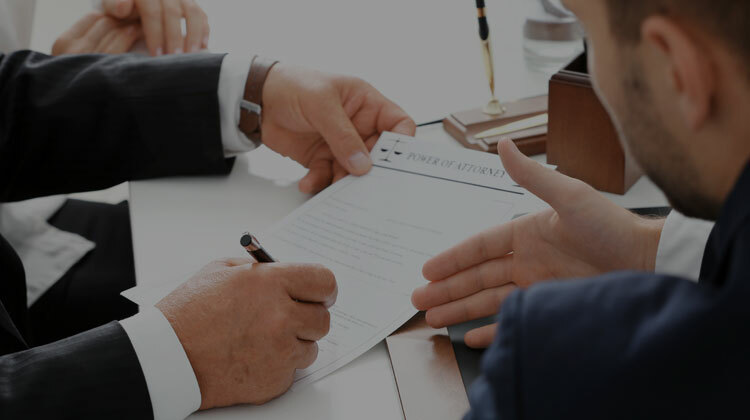 Resolve your legal problems with services from an experienced attorney. 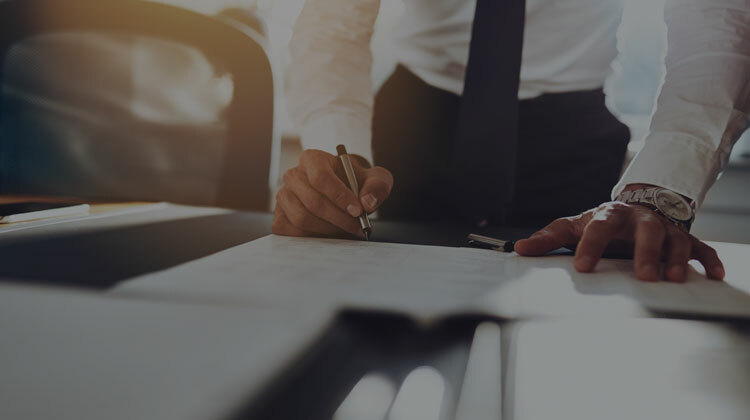 At Hyman Law Group, we offer a wide range of legal services to individuals, families, and businesses throughout the region. 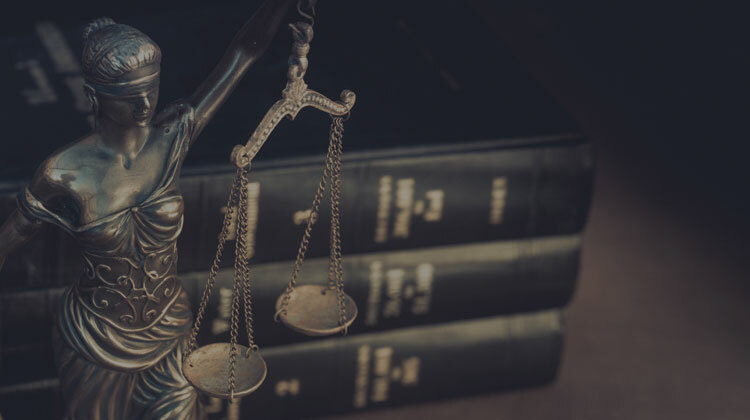 We focus on commercial litigation, but our scope of practice ranges from family law to real estate matters. Our team is committed to building lasting bonds with our clients by establishing meaningful professional relationships. Call today for a complimentary initial consultation. Hyman Law Group is a small law firm in Bloomfield Hills, Michigan. 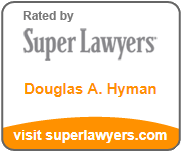 Douglas A. Hyman founded the firm in 2011 after serving for many years as a managing shareholder at a large firm. Mr. Hyman is a tireless advocate for his clients with a proven record of success. He and his team have more than 40 years of legal experience, and they bring knowledge and passion to every case. They are leaders in multiple practice areas and work tirelessly to achieve positive results for their clients.